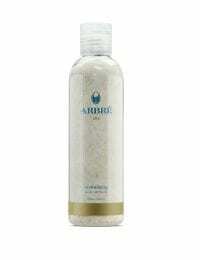 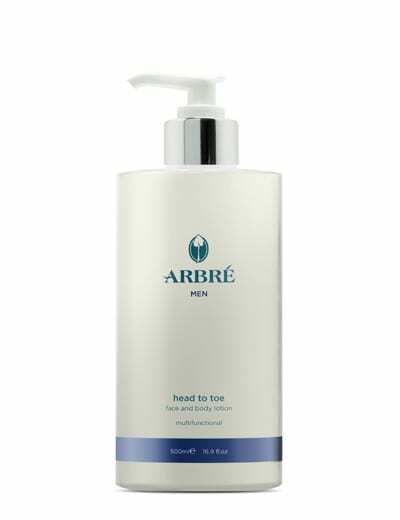 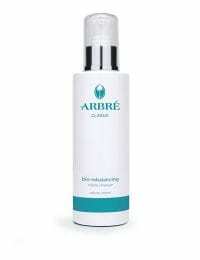 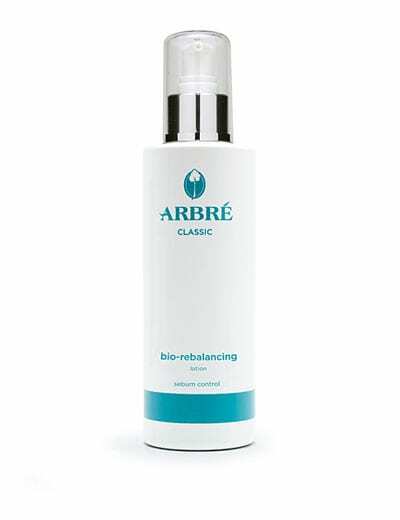 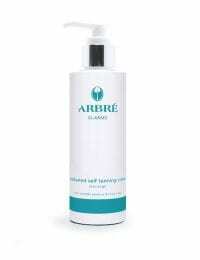 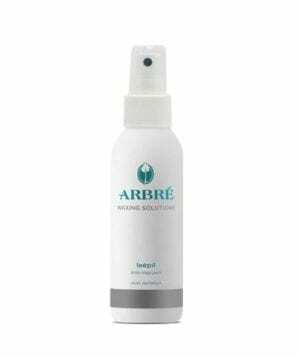 FREE Bio Rebalancing Lotion 200ml! 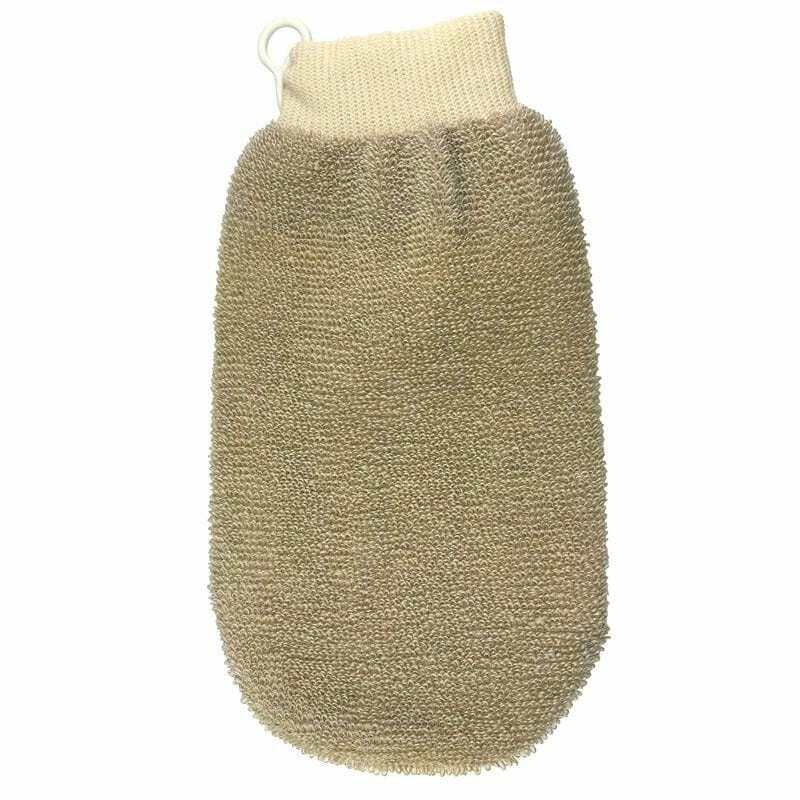 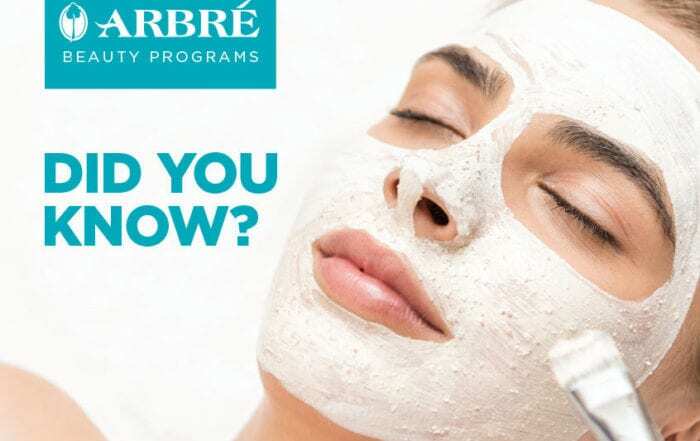 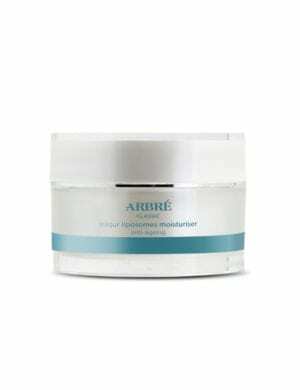 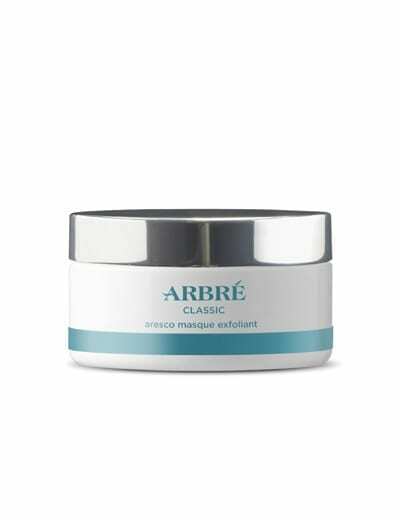 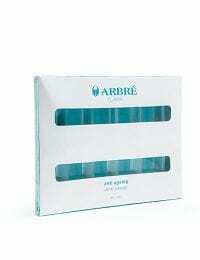 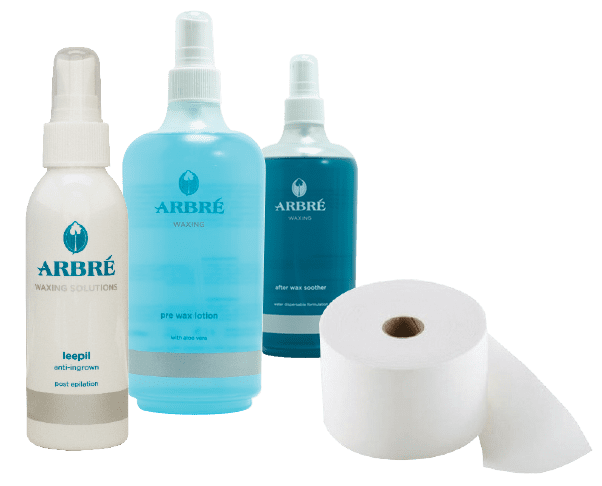 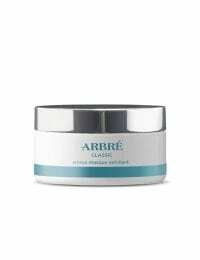 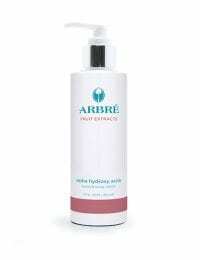 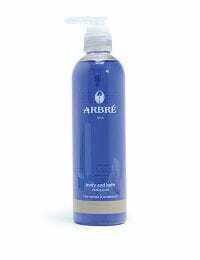 Arbré waxing is not only about hair removal, it’s also about caring for your clients skin. 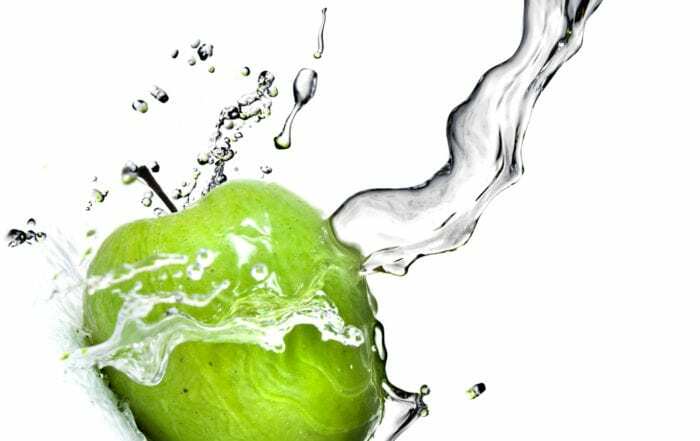 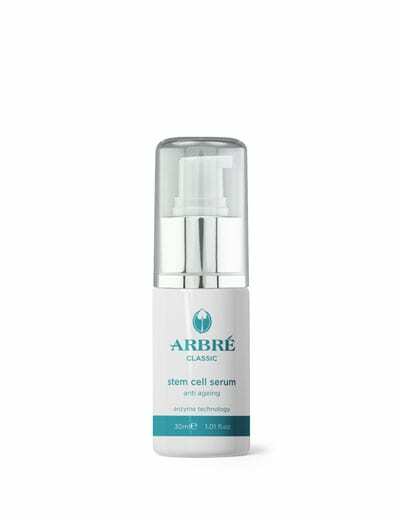 What Are Plant Stem Cells? 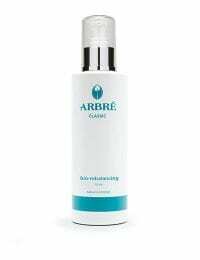 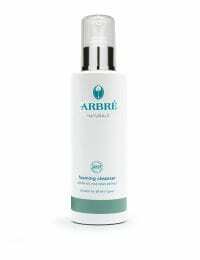 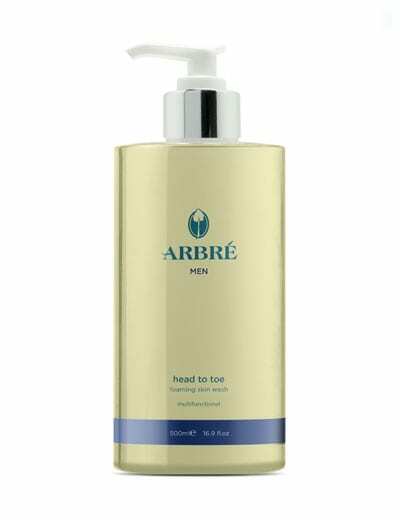 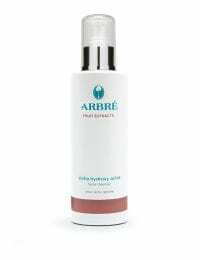 © Copyright 2016 - | Arbré | All Rights Reserved | Powered by Proart | Product packaging can change without prior notice and may vary from image shown.